The inlays with comfortable footbed are for almost every type of wolky, except for the ones that are mentioned at the Tulip and Pure inlays. If necessary the insoles can be trimmed. Also available as odd pair. Insoles were a replacement. Quality is excellent. I would recommend Wolky to everyone. 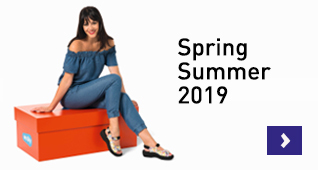 My favourite shoe company. 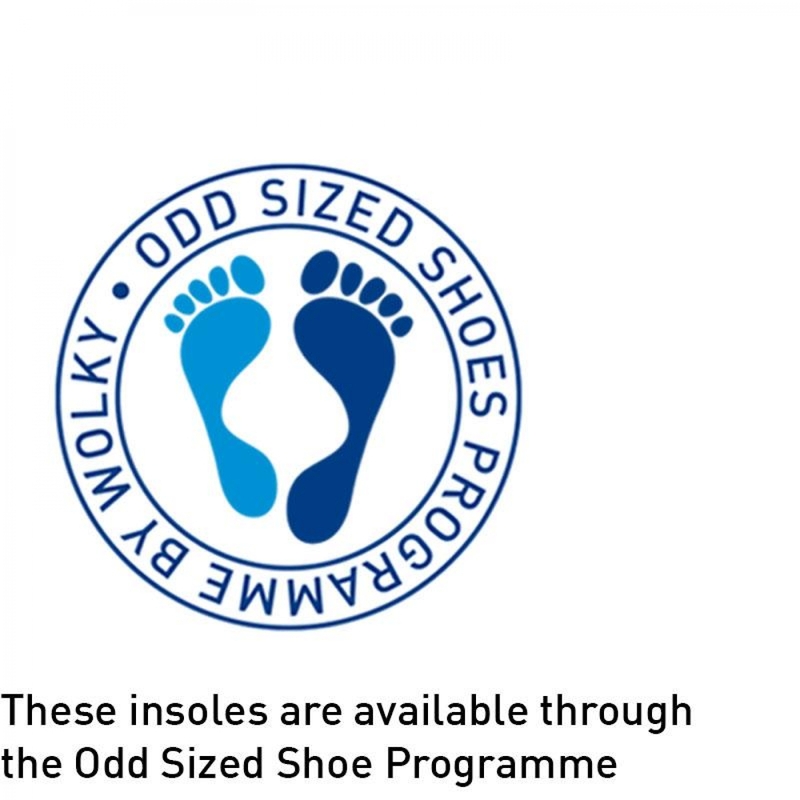 I was unable to locate the roll insoles anywhere else except here on the Wolky website. They were exactly what I needed, shipped super fast. Great insoles to replace old ones or to use on other shoes and boots. 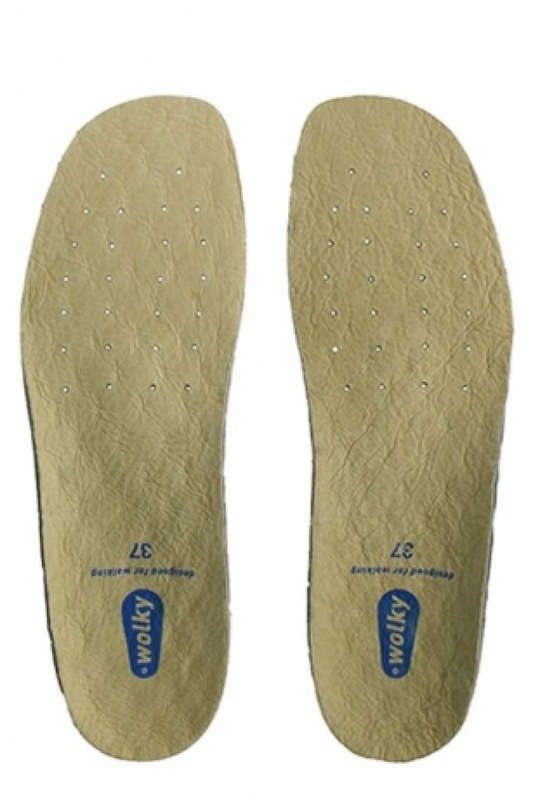 The insoles are very good and have a high level of shock absorbing qualities. I have many Wolky shoes, and putting new insoles in gives them a new lease of life. These are the BEST insoles...not too stiff but still with nice support. HIGHLY RECOMMENDED! So pleased I could order replacement inserts for my wonderful Wolky sandals.Excellent product. Very good- I wear them in my slippers/indoor shoes to provide some support. The Roll Inlays are perfect for my life style. I usually wear them with bare feet and they last approximately one year. My elderly mother who always wears tights has kept the same inlays for two years. As a largely immobile person she finds they are the only product that keeps her warm in winter and just right in the summer.